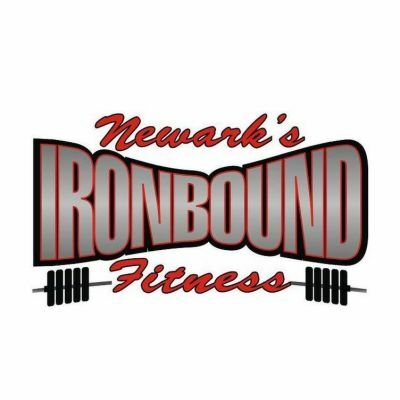 The Best Gyms In Newark NJ are found in Newark's Ironbound Fitness. Rated the Top Gym In Newark, NJ - You Enjoy 45 FREE personal training classes with over 45 free personal training classes. Come join the Top Gym in Newark NJ Today! 263 times over the past 30 days.